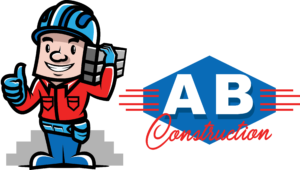 A&B Construction offers concrete construction services to residential and commercial customers in and around Minneapolis and St. Paul, MN. 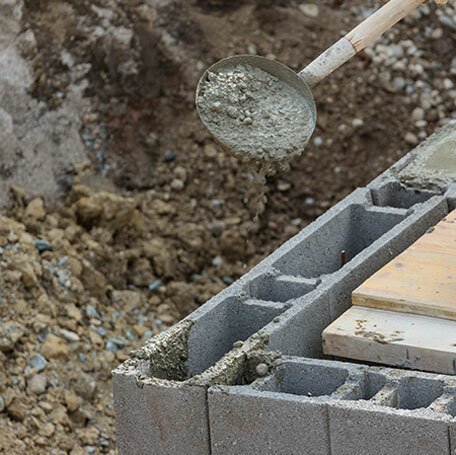 Whether you want concrete foundations, stairs, porches, parking lots, concrete floors in your garage or basement, retaining walls, accessibility ramps, decorative driveways or patios, you can count on us for quality concrete and construction services. 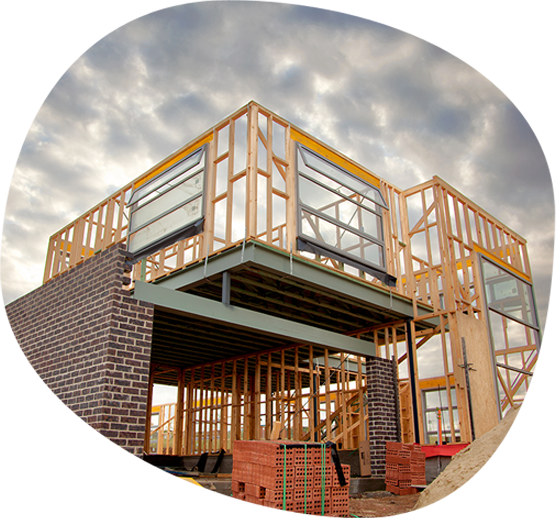 With more than three decades in business and a great reputation with residential and commercial customers alike, you are in good hands with A&B Construction. By choosing us, an established company with a great reputation, you can rest assured that we’ll complete the project based on the parameters that are set and that you’ll be thrilled with the outcome. 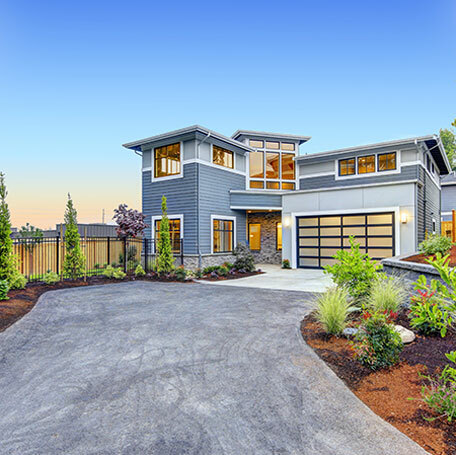 More people than ever are opting for concrete for their driveway, for flooring, and more. Not only can it last longer than the asphalt alternative, but with today’s great decorative concrete options, not only are you investing in durability, you’re also investing in curb appeal. They’re better in the heat, aren’t as susceptible to potholes, work great for families with active kids who like jump rope and basketball games in the driveway, too. 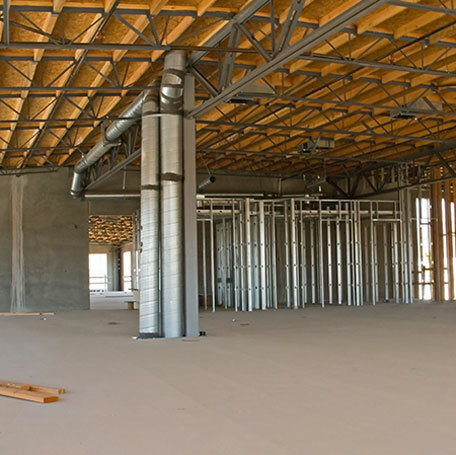 At A&B Construction, we provide commercial and residential concrete construction services in and around the Minneapolis-St. Paul, MN areas. Regardless of whether you need concrete floors in your basement or garage, stairs, foundations, parking lots, porches, accessibility ramps, retaining walls, patios, or decorative driveways, we deliver superb results. 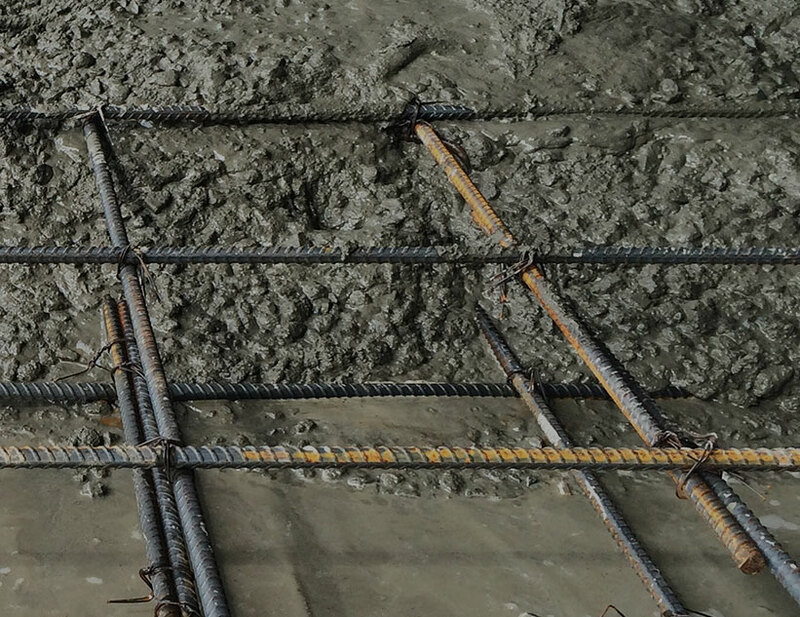 Through our extensive experience and capabilities, we are able to provide you with results that adhere to your expectations and project requirements, down to the smallest details. 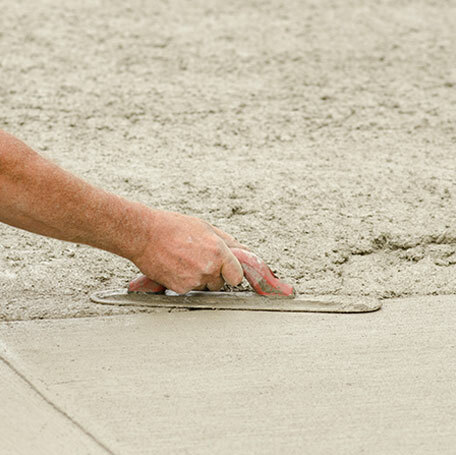 If you are searching for concrete repair contractors or company that provides high-quality new concrete installations, look no further. 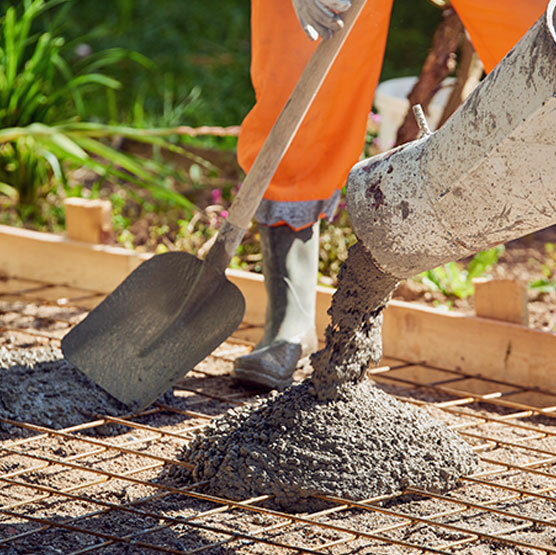 For more information about how we can serve your residential or commercial concrete needs, contact us today or request a free, no-obligation quote. Are you ready for a quote on concrete repairs or to talk about a new construction project? Do you want to learn more about us, about past projects we’ve worked on similar to your project? Feel free to contact us to learn more about our services, to get testimonials from other customers, and / or to book a no-obligation consultation and quote so that we can have a conversation and help you learn more about our company, our philosophy, our experience, and our solid work ethic. 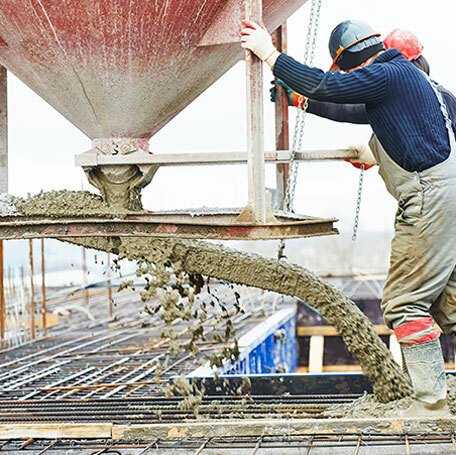 Our skilled Twin cities concrete construction team cares about quality, safety, and customer service. 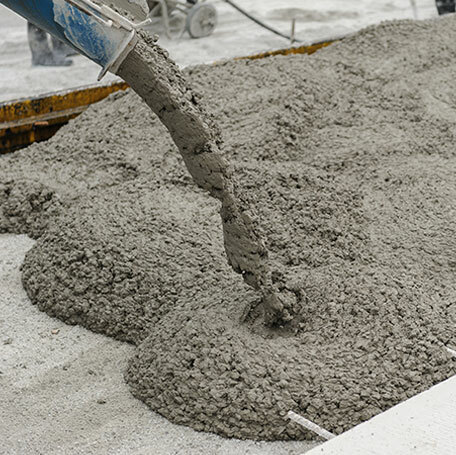 We are known for affordable concrete services and for having a team of the most skilled and conscientious St. Paul and Minneapolis concrete workers, and we are proud of our great reputation and many positive reviews. Whether you need commercial or residential concrete services in the Twin Cities area, we invite you to call A&B Construction for a quote.